Dr. Granlund attended the University of Michigan and received his Doctorate of Medicine at the University of Minnesota School of Medicine. Dr. Granlund completed his internship and residency at the University of California, San Diego. He completed a fellowship in Victoria, Australia. 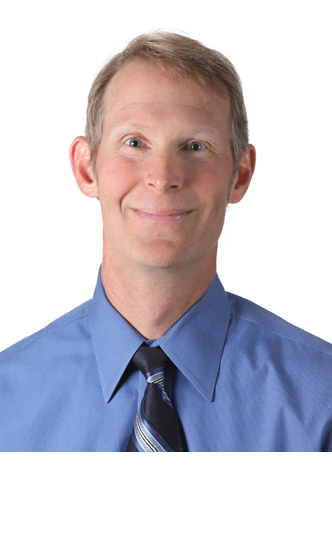 Dr. Granlund is board certified by the American Board of Orthopedic Surgery and is an active Fellow of the American Academy of Orthopedic Surgeons.